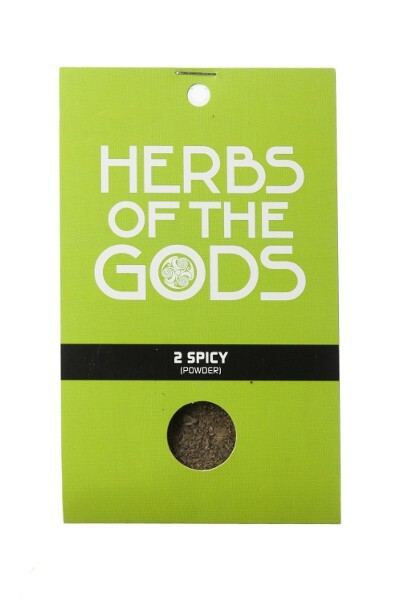 2 Spicy is a mix of aromatic herbs that puts you in a euphoric and relaxed state of mind. You can use 2 Spicy to brew a tea. 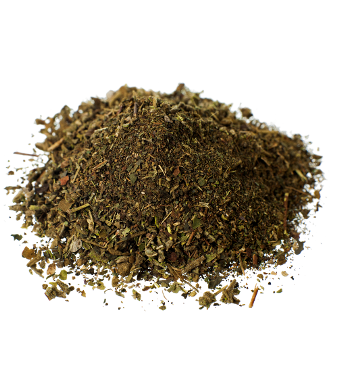 The most important herbal extracts in the mix are Wild dagga, Merihuanilla, White and Blue Water Lily, Pink Lotus and Kratom. The packaging contains 10 grams of 2 Spicy powder, composed of Marihuanilla, Wild Dagga, Kratom, Bay bean, Blue lotus, White lily and Indian lotus flower. This blend of aromatic herbs causes you to relax and become dreamy. You’ll feel languid, lazy and mildly euphoric. Let the contents of the bag seep in a tea pot filled with hot water for about 20 minutes. Add honey, sugar or syrup to taste. Marihuanilla has a mild narcotic effect. It is also said to be a good remedy for melancholia, to strengthen the heart, and to turn your general disposition to more cheerful and relaxed. 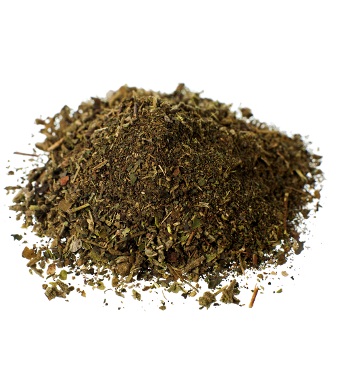 The dried flowers of the shrub Wild Dagga contain the active agent leonurine. Leonurine relaxes the nervous system and has calming, mildly euphoric effects. Blue lotus is often used because of its great smell, for perfumes and aromatherapy. It also gives an narcotic, euphoric, relaxed feeling, while simultaneously heightening your awareness. In higher doses, mild hallucinations can occur!